With all of the great color choices available for coating your garage, workshop, basement or commercial floor you may have a hard time deciding on the best look for your particular environment. 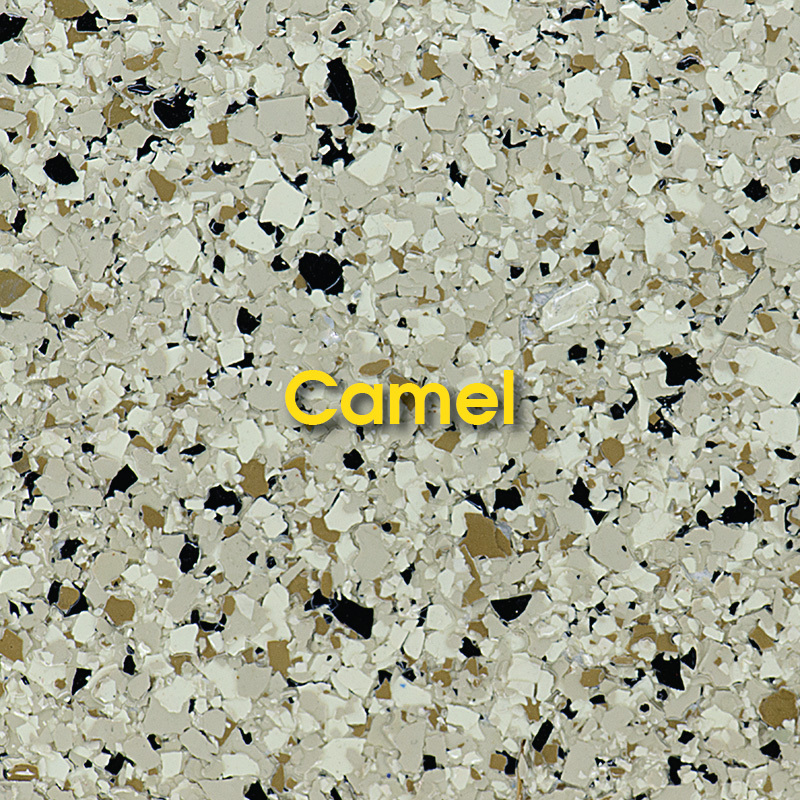 Do you want to complement existing colors or contrast the look to make the floor “pop”? 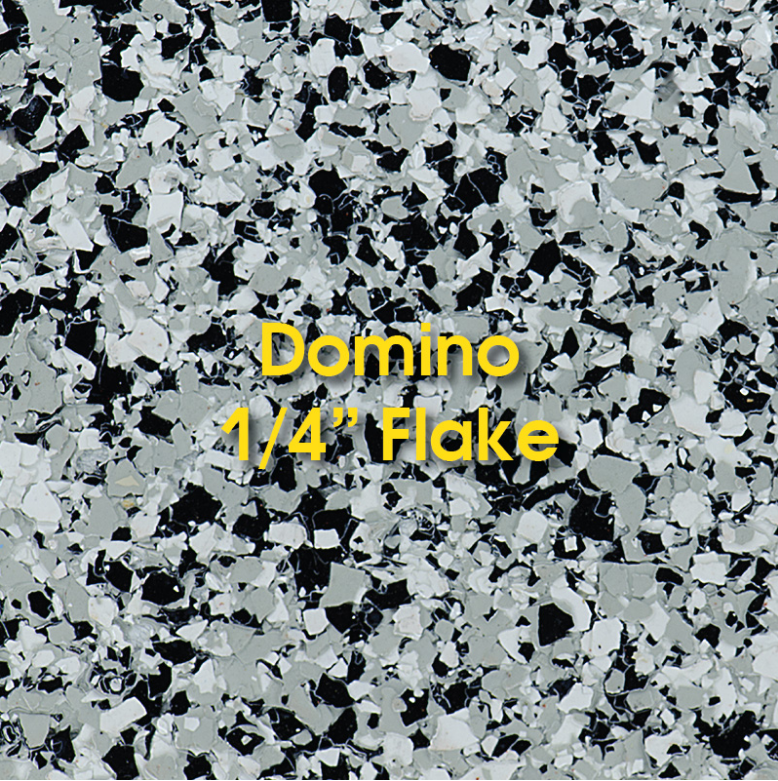 We can help you select colors based on our experience and history of seeing beautiful concrete coating installs. The color you choose may have a few variables to consider. Will the color brighten or darken the existing environment? Do you want an understated, more subdued look or something that really stands out? What about future colors for walls and exteriors? You may want to consider neutral to keep your options open for the future. In the event of selling your home, will the color appeal to the majority of people? How well will the color you choose hide dirt and road grime? Many of our selections do an excellent job of hiding dirt. We have many custom colors not shown in our samples above including a brilliant array of custom colors and treatments. Additionally, we have some great neutral colors for sidewalks and patios and other environments where you simply want the durable protection but don’t necessarily want the color to stand out. Our sales professionals have a keen eye for color combinations and applications. We will take the time with you to get the color choice just right and create a beautiful look that you can enjoy for many years. 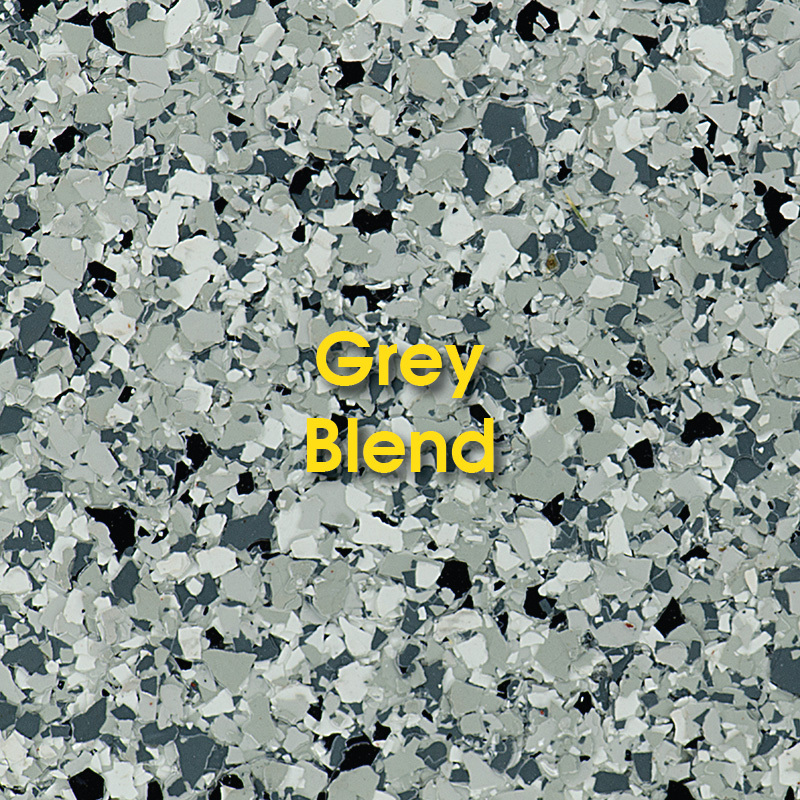 Due to the nature of computer monitor color variations, you may find the best way to see our actual color samples is to have Great Garage Floors come out and personally show you our samples. This is a short, free, no obligation visit to tell you about our product and service and give you a hands-on look at the quality of our coatings.